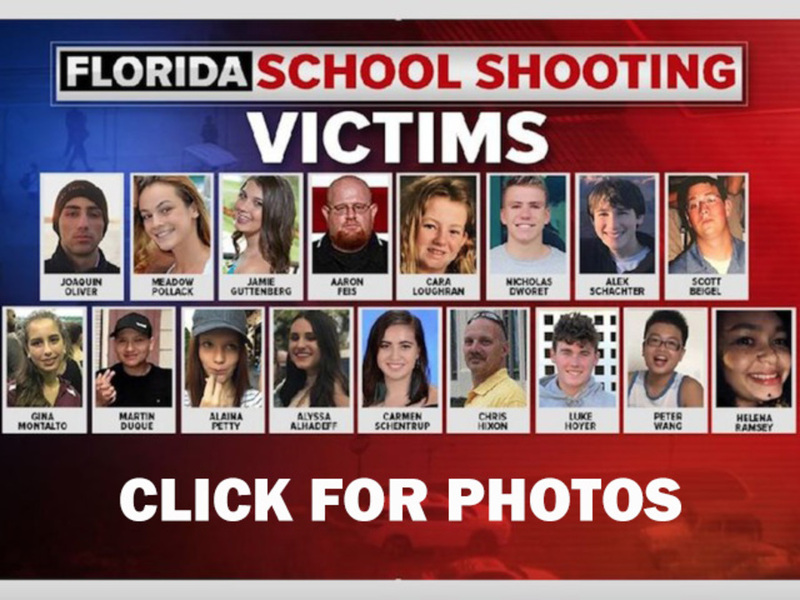 LOS ANGELES (AP) — Oprah Winfrey is praising the outspoken students of Parkland, Florida, calling them "warriors of the light." In an interview with The Associated Press on Saturday, Winfrey drew parallels between the teens and the Freedom Riders of the 1960s, who rode buses into southern states in protest of racial segregation. Winfrey called the Parkland students' protests for gun control "a proud moment." The former talk show host and actress last week matched a $500,000 donation by George and Amal Clooney to the students' planned marches. The Feb. 14 mass shooting at Marjory Stoneman Douglas High School that left 17 people dead has sparked calls for walkouts, sit-ins and other actions on school campuses across the U.S.